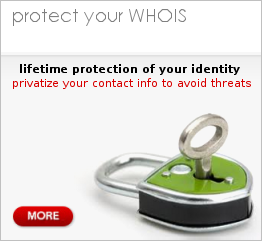 We are a wholly Canadian owned domain service provider, as well as a CIRA certified and ICANN accredited registrar. 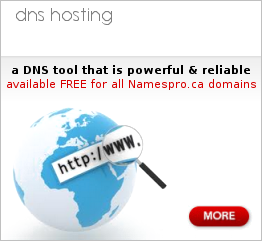 We provide Canada with a complete set of web services, with specialization in domain registrations. 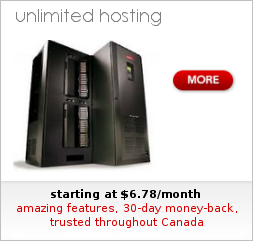 Our range of hosting products are also trusted by many end users, reputable businesses, associations and governments. We encourage you to see who our clients are and why they prefer our industry proven customer support and technical expertise. When you are ready, you can start your domain search below or pick a product on the left menu. We are more than glad to serve you, the same way we did Canada since 2003. That is exactly what I wanted and it worked perfectly. Thanks for your patience and guidance and, especially, the very prompt turnaround on my query. 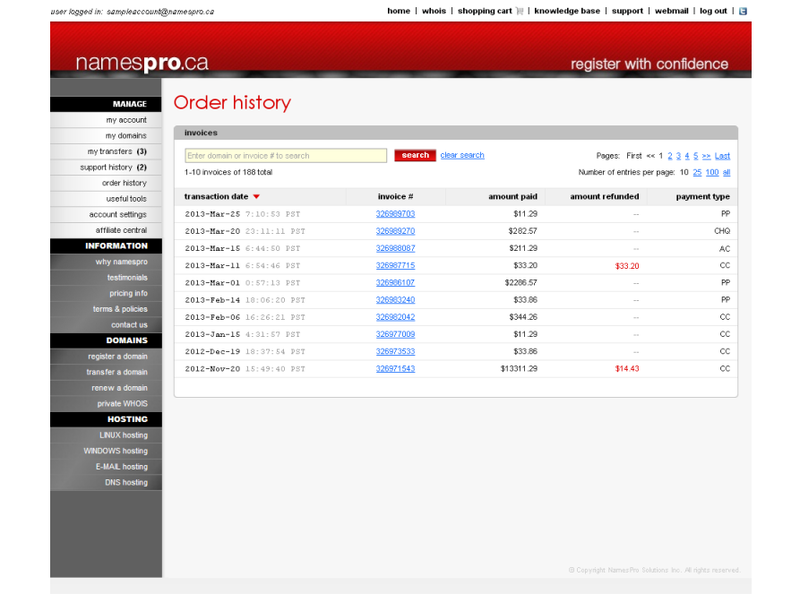 Very satisfied and happy I switched my domain registrar to NamesPro. I just want to let you know how thrilled I am with the services and service you offer. Just wanted to say "What a GREAT Job!"  - this domain is already working on the Internet like the other websites I have uploaded. Many, many thanks for your patience as I climb the learning curve. THANK YOU.... very much for YOUR patience..."
Your support is amazing. Please pass this up to your management. I have led systems teams and helpdesks in the past, and I am impressed with the service your support organization provides. 3 out of 3 is impressive. I want to thank everyone who answered my numerous questions. You have done a good work and I am happy to see the website in function. Many thanks to the team. I really, REALLY appreciate all your efforts. Above and beyond, etc. I must say. Namespro not only has the best interface but one of the greatest back ends as well. From a female perspective, that is not only the best combination but also the best partner. Two things done in combination. Well done. Best customer service that I have ever received online and on a Sunday. Excellent work, thanks a lot." Your company is amazing, this is the best customer service I have ever had! Wish the air conditioning providers I am trying to work with could learn a lesson from this! The process went extremely well and disproved my earlier fears that a low price (was one of the lowest in the survey) may have negative implication. I am happy to say it was otherwise." I just wanted to tell you guys how happy I am with your service. I learned a valuable lesson on Friday and over the weekend. I just wanted to also make a comment. I think you guys are just absolutely awesome! The level of service you provide is second to none and I have many clients for whom I always use your service. Just a quick note of gratitude to the service staff. With an overdue account and website that was down, the service staff got me up and running in little to no time. Well, it is AMAZING dealing with you! So late, and yet you still get your messages answered, and my problems solved. Thanks for the great business service and support. After dealing with other registrars, trying to transfer domains etc, I am acutely aware of your great support, friendly communication and patience. I would first like to say THANK YOU!!!! 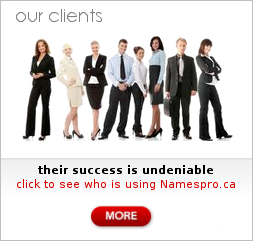 The people at Namespro are FANTASIC, and have always helped me in the past with any issues. I can't stress this enough, your email support is FANTASTIC. I train Customer Service reps for a living, and every interaction with your team brings trust and quality to your brand. 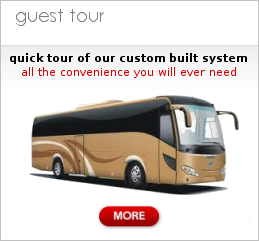 Awesome and super fast service. I'd definitely be a long time customer and also refer friends and other business people to your business. Thank you again." I do not know what I could have done without you. You have been so patient and so helpful and so persistent to make me understand how formmail works on Windows server. I now know what I was doing wrong. I am knocked out by your incredible customer service. Thank you to your amazing team. I would like to inform you of the outstanding customer service I have received from your technical staff. I have been to Namespro what I would call in my office "a problem client" due to my lack of knowledge in this process. I just want to acknowledge all the help you guys have given me over the years. Your prompt and courteous responses to my questions do not go unappreciated. You have a first rate team. Thanks! Have we mentioned that you're THE BEST cause this team really is!!!!!!!!!! I JUST WANTED TO SAY A BIG THANK YOU FOR YOUR HELP! From Tony Romeyn, a recently retired business owner in Prince George after more than 40 years. Thanks for your help! I think this ticket can now be closed. In case you don't hear it enough, your fantastic service is always awesome and your help always appreciated! Hello first i would like to say thank you for your wonderful and fast response i am now up and running with my new domain you are the best in customer service and i would recommend your site 100% thank you once again :). In my first 24 hours with NamesPro.ca I've done more successfully than 4 years with internic.ca. You guys rock!" 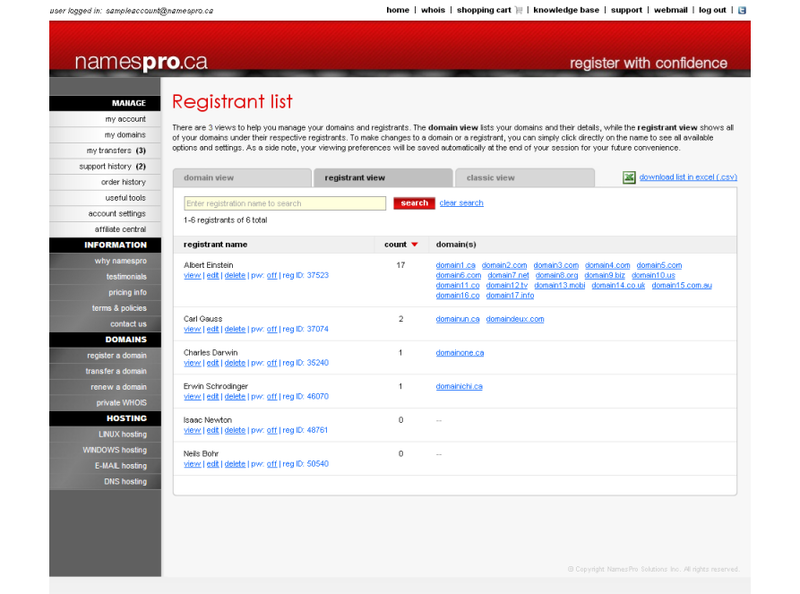 "I am very impressed so far with NamesPro, ... thanks for straightening out my dot ca's yesterday!" I just wanted to make sure that I indicated that I am impressed with your service. Just wanted to say your customer support is superb. I sent a question and received help within minutes. The control panel is super easy to use and well worth the price. Thank you. Thank you so much for all the prompt assistance you have been providing me with lately. You guys are defiately the best registrar I have ever used and will ever use! I've used this company as the host of our office web-domain for some time now. Reasonable price, simple set-up and solid e-backbone. This is exactly the information I was looking for. Thanks so much. Perfect, precisely what I was looking for. I wish to thank you for your very quick reply and action, it confirms that namespro really offers great service and support as promised!" I started using Namespro for solutions last fall and am writing you to express how much I have enjoyed liaising with your technical support team. I am extremely happy with your service and I will for sure recommend your company to my friends without any reservations." 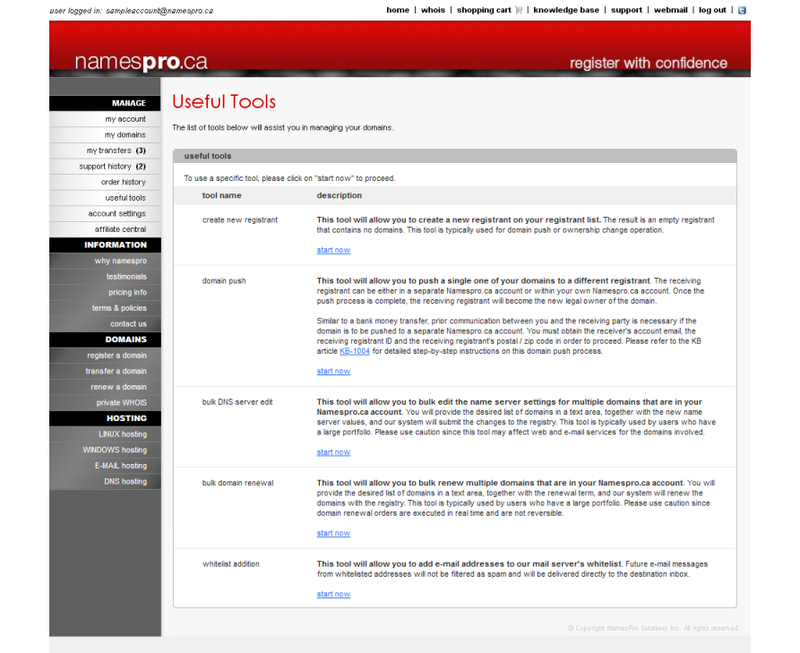 The transition to Namespro has been seamless and easy. Other service providers have no idea about how much catching up they have to do. You have raised the bar on customer service and practical solutions. Your support service is terrific. Fast and friendly. 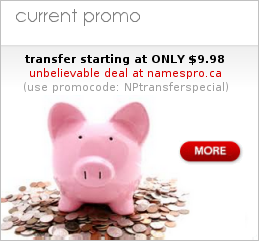 I will certainly recommend NamesPro to anyone looking to get or transfer a domain name. Seriously, you guys are sick. The service I have gotten over the past few months from you guys is top freaking drawer - fast, fast, fast and always helping out... even a dumb schmuck like me who can't keep his crap straight. You have my sincere thanks for helping me through this process. The Executive members of Partners In Learning will be thrilled to learn that they have their domain name back! You guys remain my choice for web hosts for life. Thanks so much. I am also tweeting my praise about you (via @loftsellers). Wowzers! You guys are going to have to change your domain name to SupermanCustomerService.com! That was the fastest reply ever and it answered my question perfectly. Thanks! Thank so much for the quick response and solution. I really appreciate the service you supply!" Perfect! Exactly the info I wanted to know. 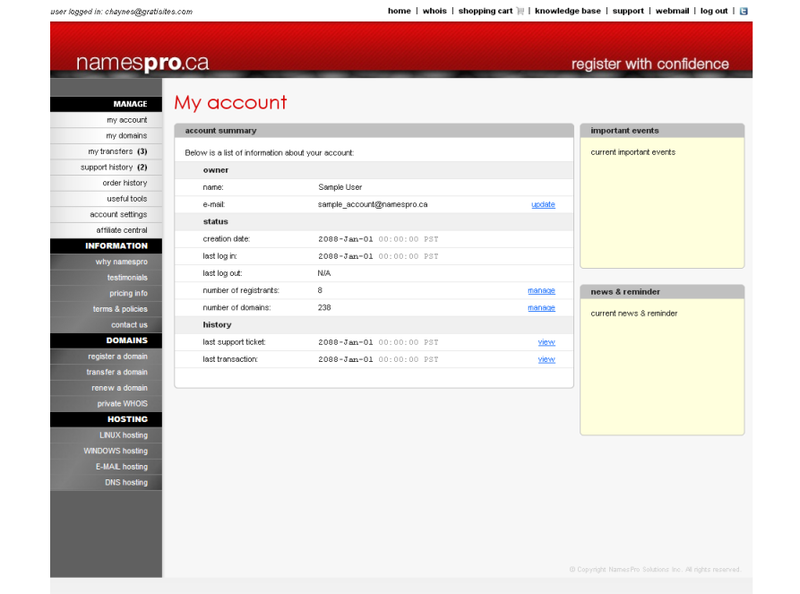 Just a quick note to say that NamesPro is the best domain management solution I've used yet out of dozens. You guys are doing a great job!" I want to take this opportunity to thank you for all your efforts. You have been extremely professional and speedy in your responses." Thank you again for the fantastic support with all of this. Just wanted to "THANK YOU" guys and girls at NamesPro for all the help you gave my brother and myself over the last year it was awesome. I hope it continues into 2014 and you all have a Merry Christmas and a Happy New Year. Again, thank you for all your help. 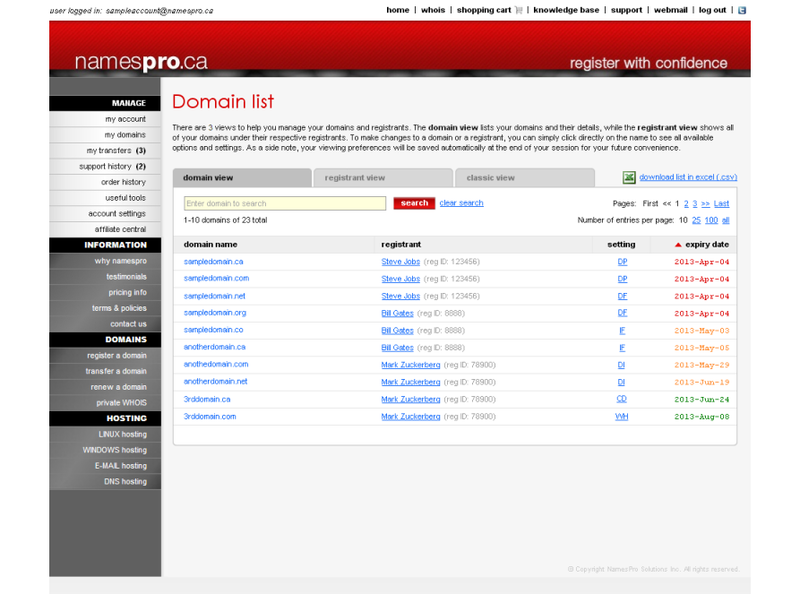 The westlangleyhall.ca domain is once again working and I have successfully setup and tested the free email feature. You guys are very good! Did i say that your service is 6 stars?? Because of your help i fixed my issues, thanks sooo much !!!! i've been working in IT for almost 20 years now and i never saw such great service !! Gmail worked! Thanks again for being fast and efficient with the tech support. I would to thank you guys for offering such great prices and great services. After spending over $500 in .ca registrations here I feel that you guys offer the best support for domain registars. Keep up the great work." For the past 1.5 months I have been dealing with an unsuccessful transfer of some .ca domains. Through my dealings with another registrar, I have realized that competent registrars are few and far between. I would like to thank you for all the help over the past few days as you helped me with my various issues. I appreciate the prompt response and repair. You guys are amazing.